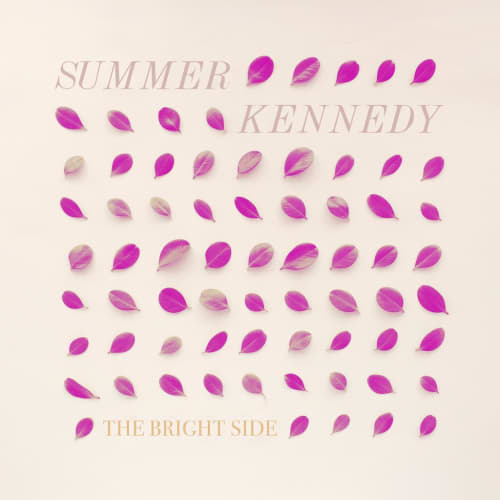 Summer Kennedy, the newest project from Natalie Nicoles, is as warm and colorful as the band’s name suggests. 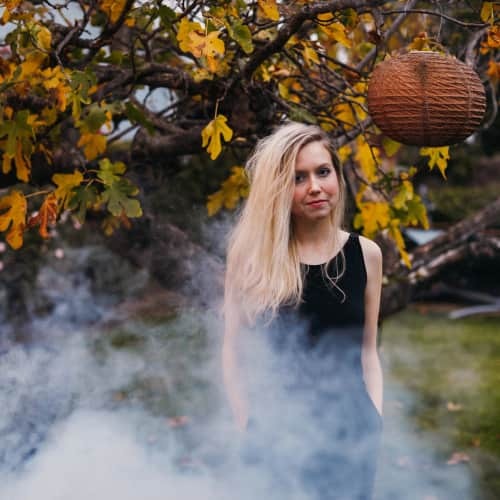 The feel good indie-pop music on the full length debut The Bright Side utilizes Nicoles’ naturally rich voice to inspire and connect with large audiences. Summer Kennedy’s clear and meaningful lyrics invite listeners to sing-along and embrace a motivated “can-do” attitude. 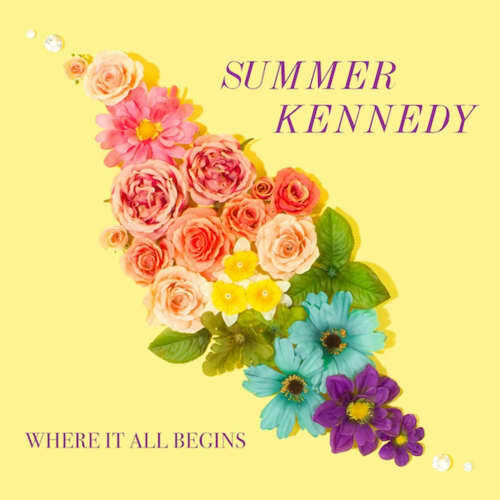 Ear-pleasing chord progressions, foot-stomping percussion, and playful production lay the groundwork for ... [ more ] Summer Kennedy, the newest project from Natalie Nicoles, is as warm and colorful as the band’s name suggests. 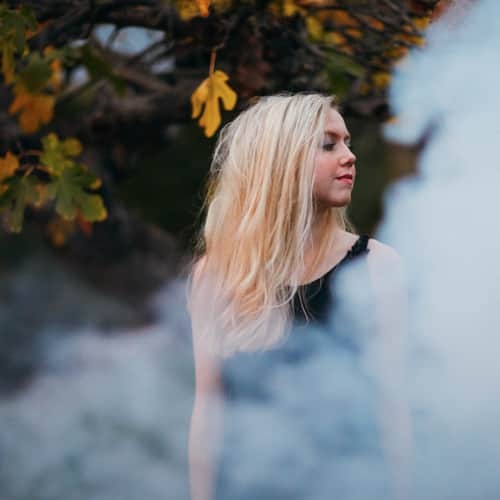 The feel good indie-pop music on the full length debut The Bright Side utilizes Nicoles’ naturally rich voice to inspire and connect with large audiences. Summer Kennedy’s clear and meaningful lyrics invite listeners to sing-along and embrace a motivated “can-do” attitude. Ear-pleasing chord progressions, foot-stomping percussion, and playful production lay the groundwork for vibrant tunes that celebrate life’s fundamental pleasures. 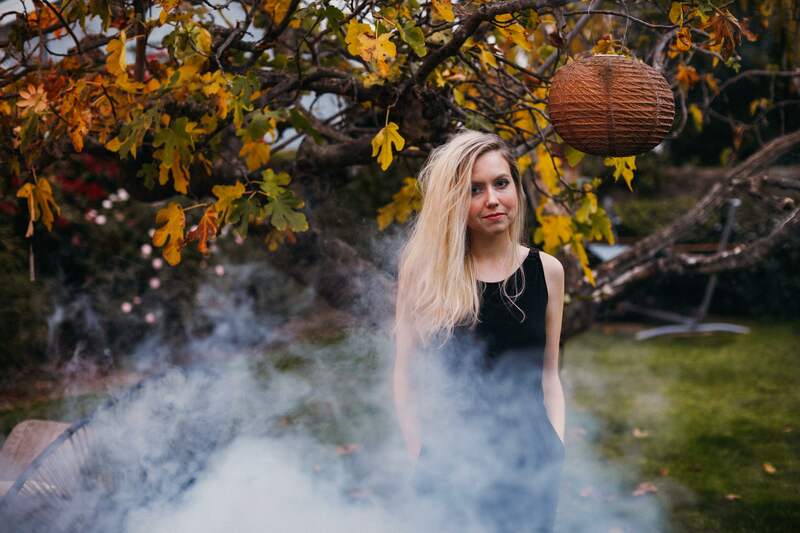 Nicoles is most-known for being a member of the indie-rock and folk band, Branches. Branches’ music is generally more melancholic and introspective. However, through a growing personal appreciation of celebrating the simple things in life—the Summer Kennedy project is giving Nicoles a newfound creative avenue to make more jovial music. Embracing the uplifting messages from The Bright Side is akin to adopting a lifestyle shift altogether. Summer Kennedy encourages everyone to take a step back and enjoy everything life has to offer.